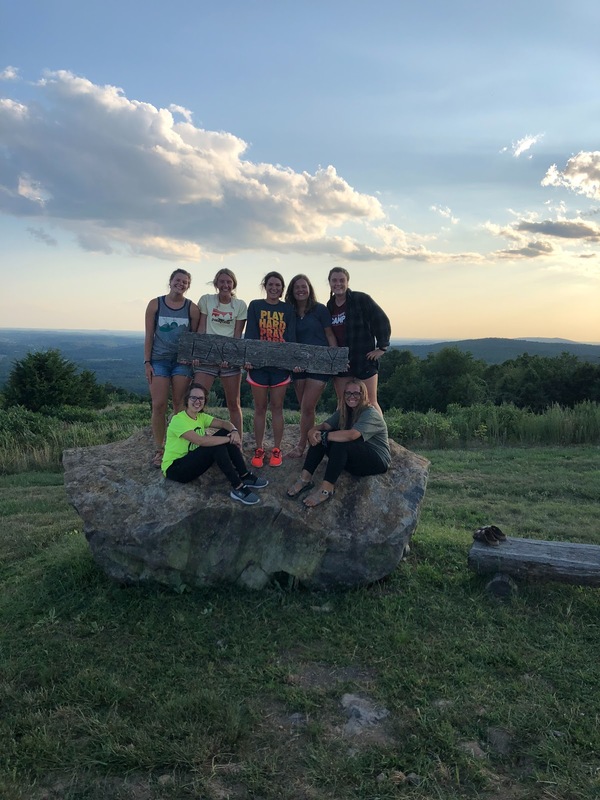 Church camp is a beautiful place to connect to God in the midst of nature, loving friends, and summer games. 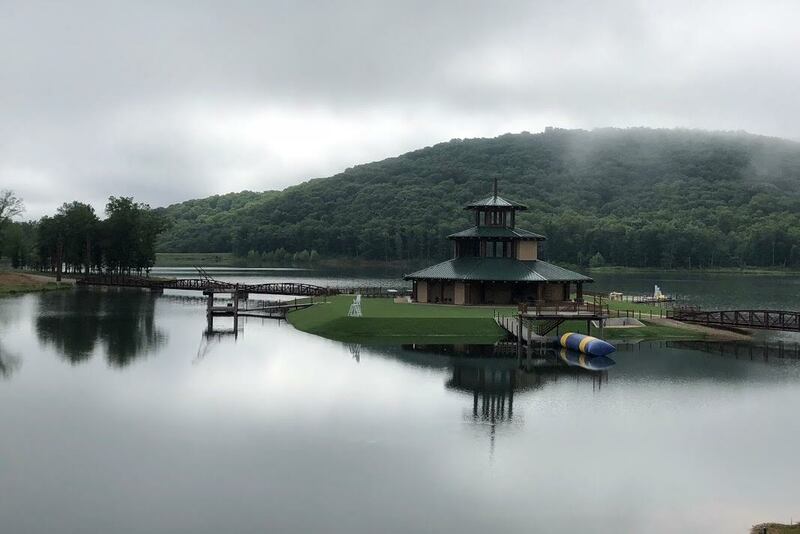 Annie Cueni-Smith graciously shared with me her wonderful experience of serving at Eagle Sky of the Ozarks in Piedmont, Missouri. 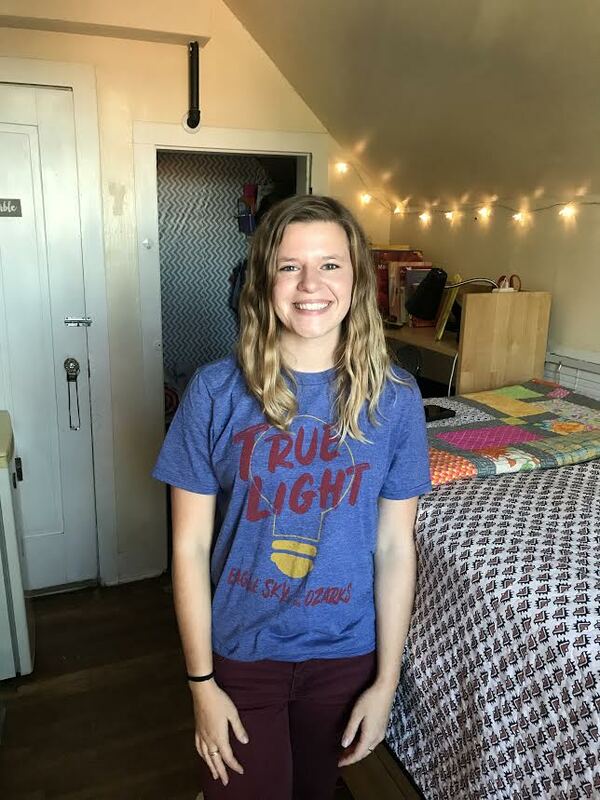 While she had never formerly attended this church camp, she said, “I really felt God calling me towards being a counselor, so a couple random google searches did the trick, and I found Eagle Sky and applied!” Annie counseled at Eagle Sky for six weeks. There were three weeks of kids camp (ages 7-12) and three weeks of teen camp (ages 13-18). The other seven weeks she offered her help at the retreats that took place there. Previous articleI’ve Given my Life to Christ, What’s Next?